We invite you to explore the beauty of Boconnoc and discover the possibilities for your wedding at our Open House Wedding Event. From the breathtaking views, to the contemporary interiors and estate bursting with years of history, Boconnoc is one of the most magical places to gather the ones you love for one of the most important days of your life. 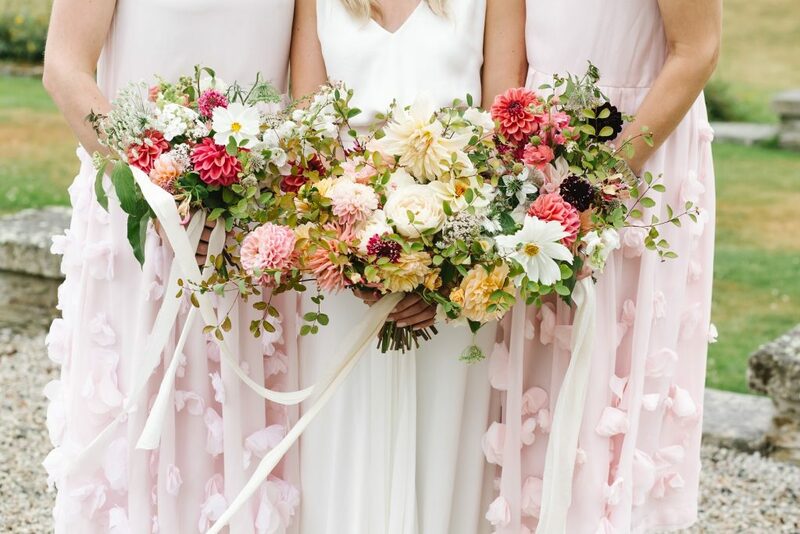 Our beautiful reception rooms will be dressed by some of our favourite suppliers, who will be on hand to answer any questions you have about your wedding. 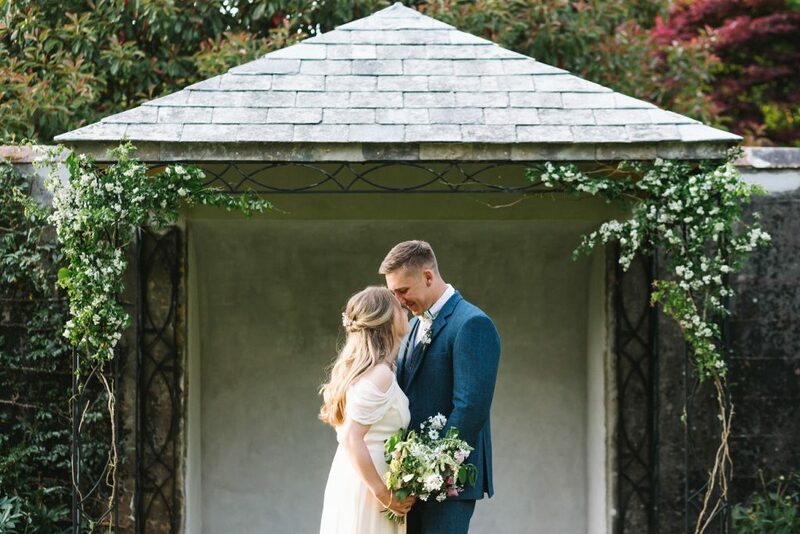 Explore the unique ceremony options at Boconnoc including our 18th Century Bath House, the picturesque Dorothy Garden and our historical church, all just a few footsteps from the main house. Boconnoc also has the luxury of being able to accommodate up to 40 of your guests onsite within the main house and surrounding cottages, all of which will be open during the day for you to browse. The Boconnoc team will be on hand on the day to answer any questions you may have over a glass of bubbles. If you have any queries in the meantime, please do not hesitate to get in touch on 01208 872507 or events@boconnoc.com.